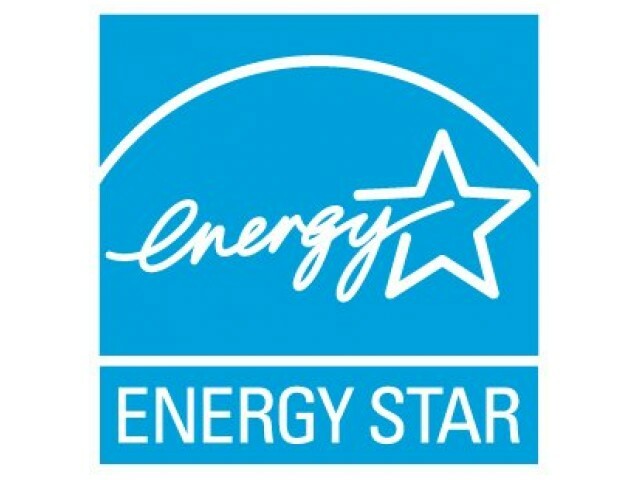 In recognition of superior energy performance, we have received this honor which means a lower average utility bill for our residents! You shouldn't have to spend your days worrying about the little things. That's why we've taken care of the details for you. Our amenities range from comfortable verandas to gourmet kitchens that provide ample cabinet space, all chosen to make your life a little more comfortable. Within our community you will have access to a state-of-the-art fitness center, garage parking and a business lounge to use at your leisure. Come in for a tour to see all that our homes for rent in Pasadena, MD have to offer.